Nothing is as synonymous with James Bond as the dry Martini. Yes, he has the Aston Martin DB5, the Walther PPK, and the dinner jacket, but it is almost impossible to think of Bond and not hear the words “shaken, not stirred” or picture him sipping from a chilled Martini glass with a corkscrew of lemon peel in the clear-gold liquid within. The ordering of what would become The Vesper Martini in 'Casino Royale' spoke volumes about Bond’s character. Here was a man who knew what he wanted, was very prescriptive in his tastes, wasn’t afraid to bend or break a few rules if the result justified the means. This was a direct reflection of his creator, Ian Fleming, a man who few will argue was an arbiter of good taste, but also a man who knew precisely what he wanted and wasn’t afraid to ask for it. 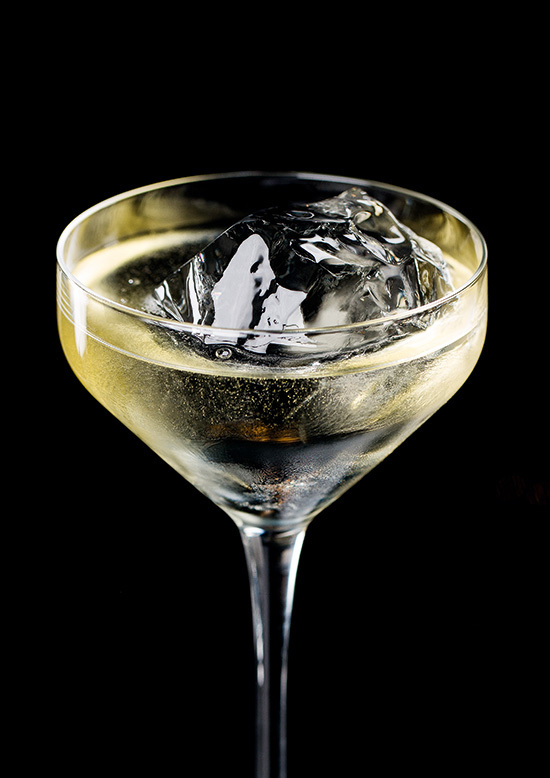 Because of Fleming’s prodigious drinking habits, it was perhaps inevitable that his creation should share his taste for a well-made cocktail and his literary adventures - as well as the cinematic - are peppered with various concoctions for his hero (and sometimes his villains) to imbibe. Fleming notoriously frequented some of London’s best-known watering holes, the clubs and hotel bars of Mayfair becoming his hallowed haunts, and it was here that Fleming refined his taste and expanded upon his knowledge. Whilst the barmen of the day would have been well-versed in creating what would be considered classic cocktails, drawing, no doubt, on the concoctions listed in Harry Cradock’s bartender’s bible, The Savoy Cocktail Book, Fleming was keen to experiment, as is evidenced by The Vesper; there were certainly bartenders (and there no doubt still are) who would have baulked at the idea of vodka in a Martini, let alone the suggestion it be shaken. Which brings us rather neatly to “Shaken”. This book, subtitled “drinking with James Bond and Ian Fleming”, is certainly a reflection of Fleming’s experimental and yet prescriptive drinking habits and takes cues from classics whilst adding a few experimental twists. 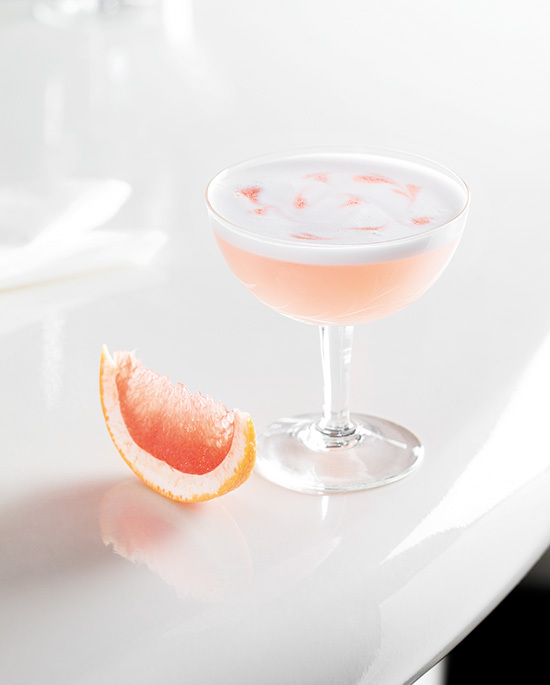 Within the pages are ten classic cocktails from the Bond novels themselves (including The Vesper, naturally), along with 40 other entirely new creations that take their inspiration from the world of the literary 007, all of which were created by the talented mixologists at Soho’s Swift bar. Whilst Swift is a relatively new addition to the bar scene in London, it should be noted that Swift is the third bar from the couple who also brought us Nightjar and Oriole, both noted for reinvigorating the speakeasy-style bar and for the creation of some of the most outlandish (and utterly delicious) cocktails to be had. Because of this, it seems only natural that they should be responsible for this authorised cocktail book, rather than say Dukes, or The Dorchester. Fleming would no doubt approve. The book itself is split into five categories: Straight Up; On The Rocks; Tall; Fizzy; and Exotic, with each section containing not only fabulous recipes and photography, but it is also littered with extracts from the novels, anecdotes, and interesting asides - for instance, the character Vesper Lynd is inspired by the real-life spy Christine Granville (whose real name was Krystyana Skarbek), a Polish agent of the British SOE during World War II. It has been suggested that Fleming had an affair with Granville, whose father’s nickname for her was “Vesperale”. 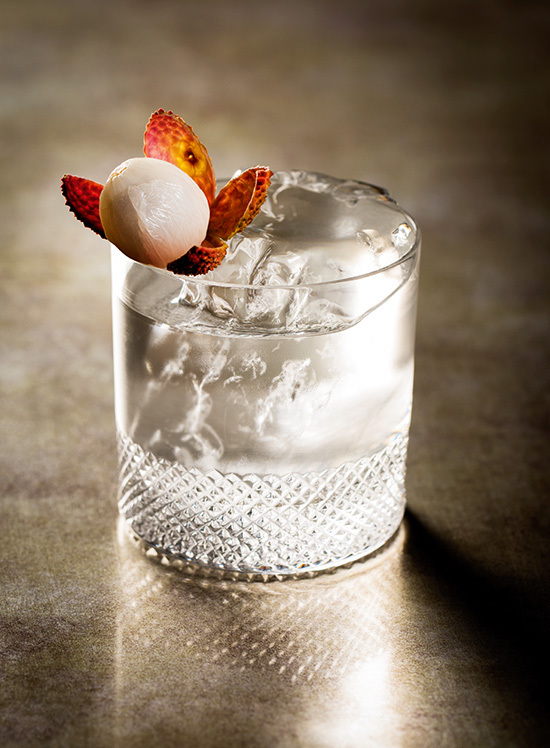 There are some wonderfully named new creations, such as “Fugu Poison”, which no doubt has a sting in its tail, or the “Trueblood”, which (although Mary Trueblood is only a minor character) seems like too good a name for a cocktail to pass up. Having sampled a Trueblood, a Moneypenny, and a Blofeld at Swift, it has to be said that these are finely-balanced and sophisticated creations that are beautifully presented and garnished, that stand shoulder-to-shoulder with the best classic cocktails and will no doubt become future classics in their own right. It should be noted as well that some of the recipes call for the inclusion of Ian Fleming Gin. At the time of writing, this gin has not yet been brought to the market, but can be enjoyed in Swift, should you get the opportunity to go. Ian Fleming Gin is produced by Well Black Spirits, the same company who gave us Blackwell Rum and has been created with the London Thames Distillery and in close partnership with the Fleming Estate. Creator of Blackwell Rum is Chris Blackwell who is, of course, a successful music producer who also happens to own the GoldenEye estate in Jamaica and whose mother, Blanche, was Fleming’s lover - a connection which seems fitting for a gin bearing Fleming’s name. 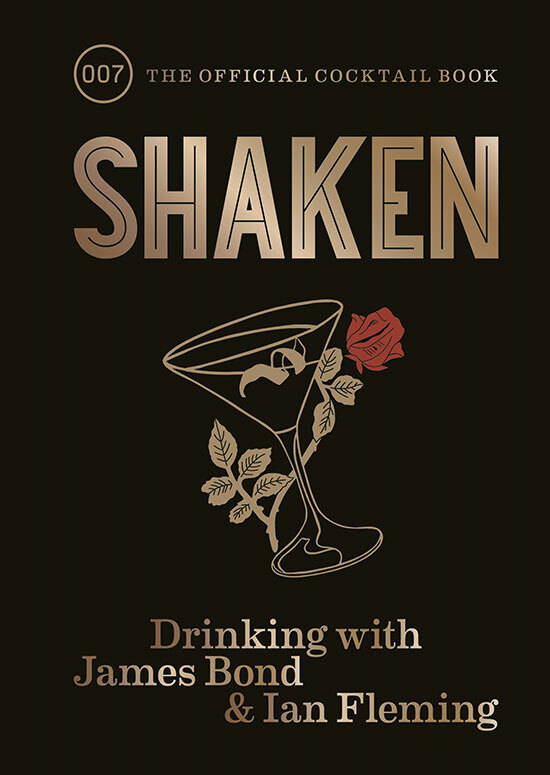 Ultimately, “Shaken” is not a run-of-the-mill cocktail book. It might have been easy to simply lift the cocktails from the pages of the Bond books and put a hardcover on it, but it is a testament to the Fleming Estate that they chose to create something more meaningful, a book to nestle alongside Cradock’s own perhaps, one what is at once stylish and sophisticated, yet also directional and forward-thinking. Not unlike the man himself.